The warm weather will be back before you know it! These easy to make DIY firepit ideas are here to make your summer the best one ever: whether you want to cook your food over an open fire or just snuggle up while you drink some beers, these simple projects will make a great addition to your yard. Round or square, stone or concrete blocks, no matter what your style there is a tutorial on this list that you are sure to love. There is even a tutorial on how to make a tabletop firepit to keep you warm and toasty when you do not have much outdoor space. Many of these DIY firepits are also budget friendly so anyone can add some warmth to their yard! 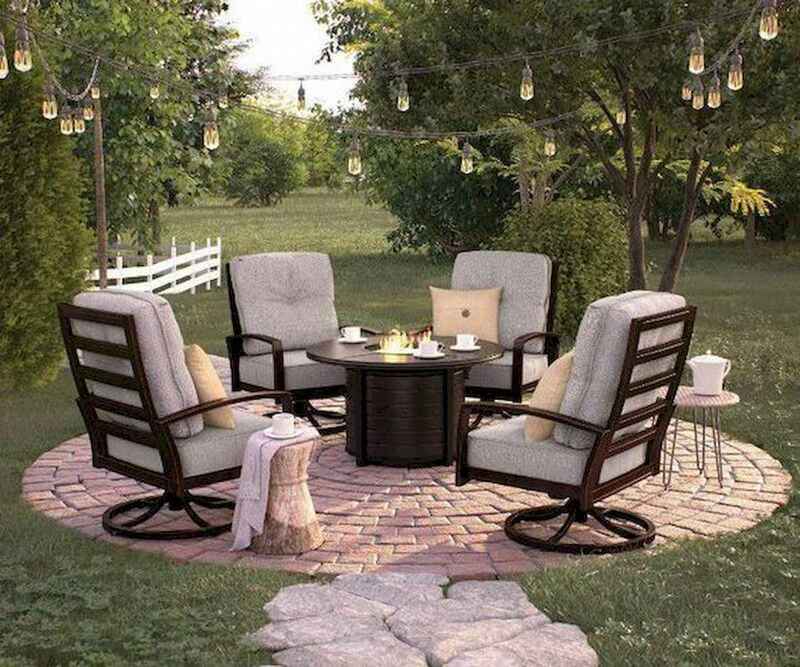 If you love repurposing old objects, there are even some DIY firepit designs on this list for you. Who knew you could create a firepit out of an old washing machine drum or a wheel? If you do not want to do a lot of building, try one of the inground firepits. Read on for shopping lists and tutorials for all 60 Creative Backyard Fire Pit Ideas.